According to a recent report, HTC is shaking up its US division of the company, and has apparently appointed a new head in the form of Jason Mackenzie. 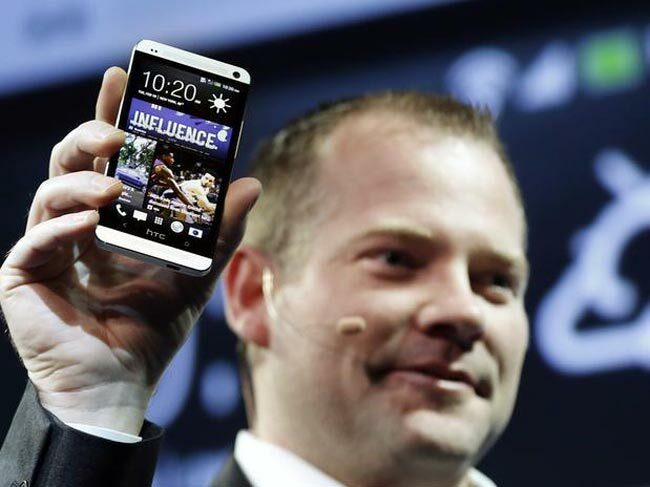 The news comes from a leaked internal HTC email, and Mackenzie has been the public face of HTC at recent press events, and he will also continue in his role of head of global sales. HJTC are also apparently creating a new division within the company called Emerging Devices, which will focus on new HTC devices and will be lead by HTC’s North American president Mike Woodward.